Our focus in Pre-School 2 is to enrich language and number, and to approach the cultural subjects of the Montessori programme using the various graded pieces of Montessori material. 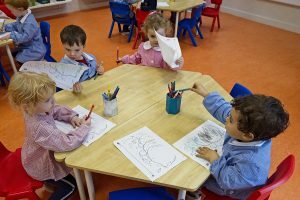 Pre-School 2 is a more structured environment where the child learns to concentrate through working on more individualised material. 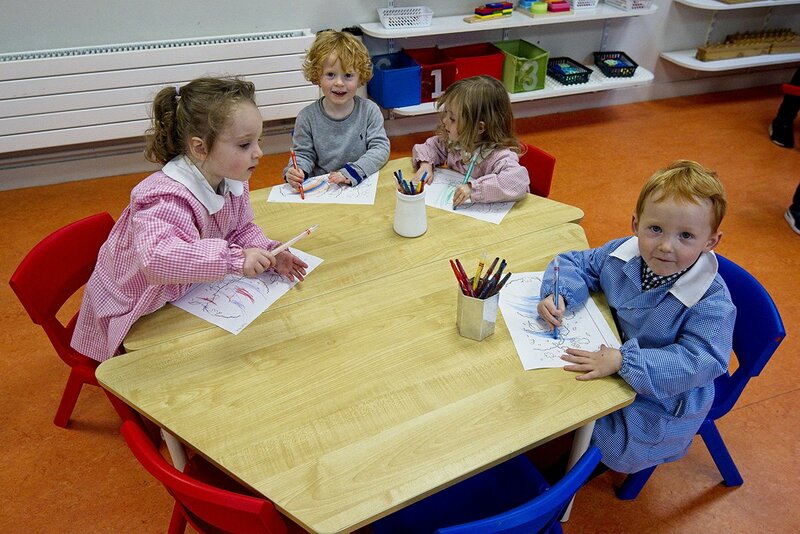 This material is designed to encourage independence and co-ordination. 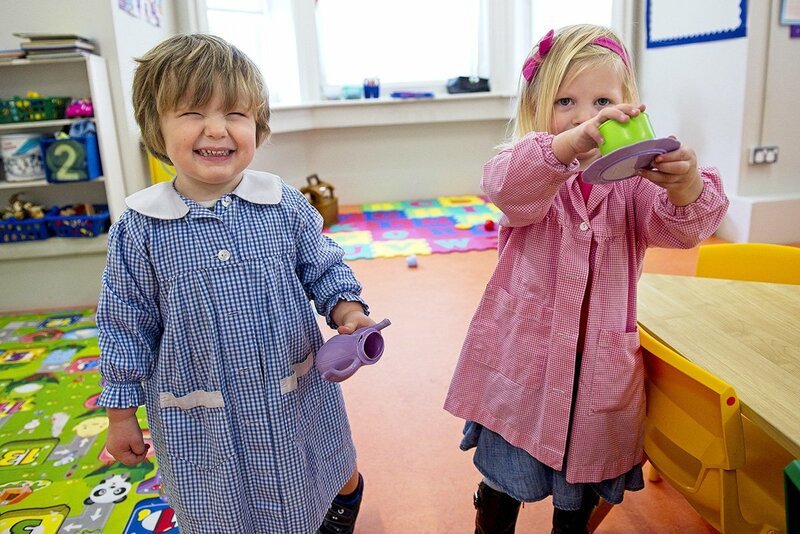 The task of socialisation continues and the child learns to give and take, to respect others and to respect property.